Our Townsville rental premises is located at 329 - 333 Ingham Road opposite Shell and just to the town side of the RAAF base entrance where the local landmark 1950's Neptune bomber resides. We're also in very close proximity to the airport, with our property backing onto and adjoining the airport reserve! 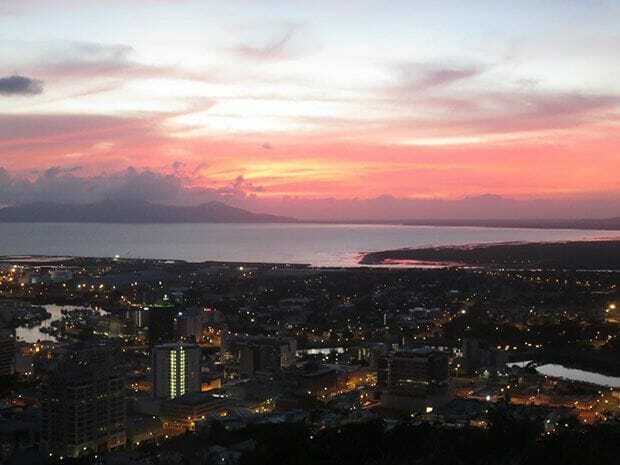 Townsville's new multi-purpose Stadium (home of the NRL Cowboys), CBD, Casino, Magnetic Island ferry, Castle Hill (lookout and walking tracks) and the ever popular seaside strip known as the Strand are all only around 5kms away. Picking up your car rental in Townsville and finishing at another destination? 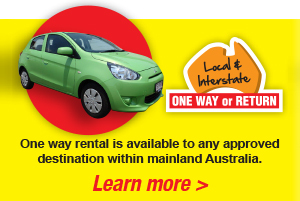 We offer one way car rental to most locations in mainland Australia, so you can pick up your rental car and drop it off at one of our other locations! Looking to rent a car from Townsville airport? We provide a free airport pickup service for any car rental. Calling from out of town? Hired a truck from Meteor today, it was almost new and very reliable. They also have the biggest and best range of rental cars here in Townsville. Keep up the good work guys. We hired a small truck from the team at Meteor Townsville, Mary Anne at front counter was Amazing. There was no hassle. Very professional service and the truck was very reliable. Would highly recommended Meteor at Garbutt. 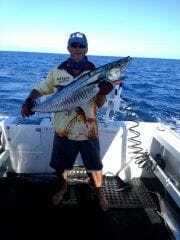 1300 Meteor Rentals Townsville is rated at 4.9 based on 107 reviews. Quaintly nestled in Cleveland Bay, Townsville has some of the most beautiful beaches in North Queensland. You and your family can't wait to visit and explore the area, but you worry that a car rental might not be large enough to transport everyone safely. Rather than drive in separate vehicles, why not consider a bus rental to accommodate everyone? 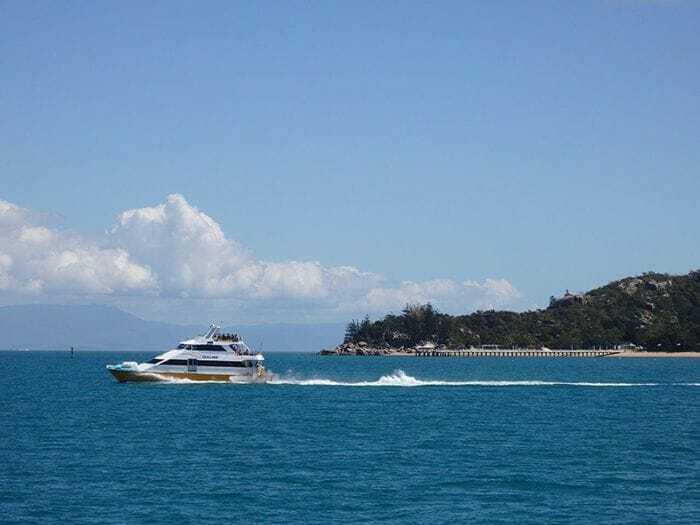 At 1300 Meteor Rentals, we provide bus hire to Townsville residents, as well as those who want to tour Townsville and learn about its culture. Read on to discover Townsville for yourself. Before you explore Townsville with your friends and family, learn a little bit about what this town has to offer. Dozens of government organisations and businesses have even found Townsville the ideal location to establish headquarters. One of the most unique aspects about this seaside town is its strong military presence. 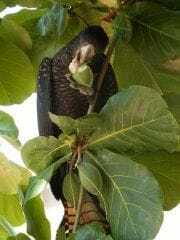 Both the Royal Australian Air Force (RAAF) and the army have military bases in Townsville. And the RAAF military airport even shares its runway facilities with both commercial and private airline operators. Luckily for its tourists and residents, Townsville maintains a dry, tropical climate. Additionally, the area features little rainfall. In fact, you'll experience more than 300 sunny days per year in this area! Summers reach an average of 30 degrees Celsius, and the town's proximity to the sea makes for humid summers as well. However, the winters are another matter entirely. 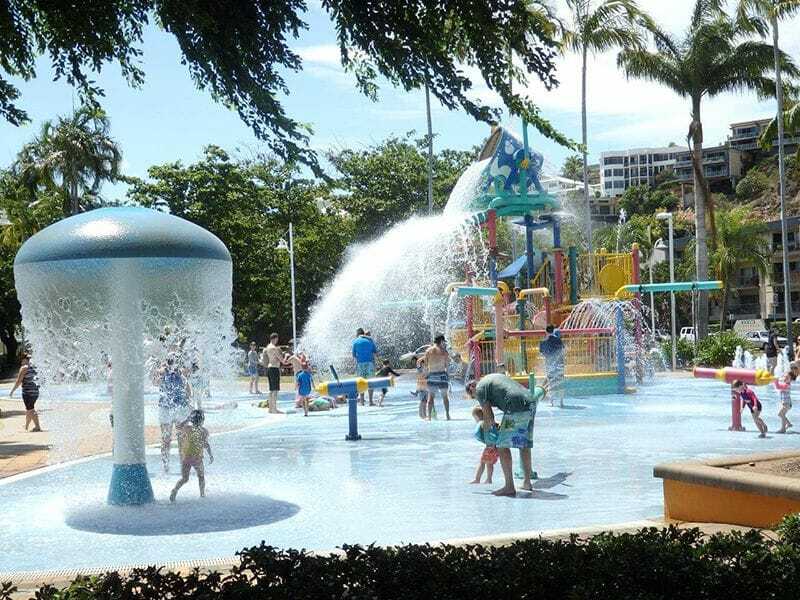 Townsville's convenient location means that residents and tourists experience mild winters-many even don shorts and short-sleeved shirts for most of the 'cold' season. Townsville's unique topography provides visitors and residents with various opportunities for outdoor activities and adventures. If you dare tap into your courageous side, the Great Barrier Reef runs next to the coast. Take some time to explore a truly unique aquatic environment first-hand. 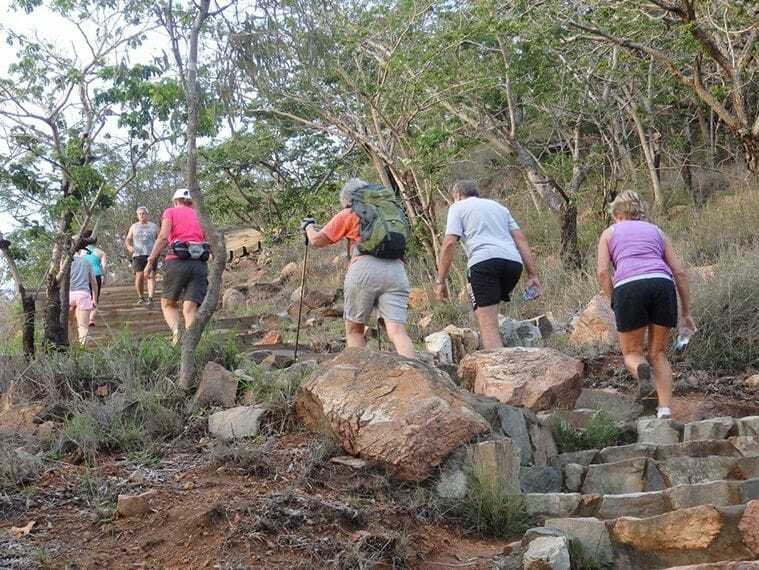 With so many phenomenal places to visit, Townsville is the perfect place for whatever excursion you have in mind. Once you get to know Townsville, you'll understand why it's a not-so-hidden gem in Australia. And don't forget to look into car hire or mini bus hire for your journey. 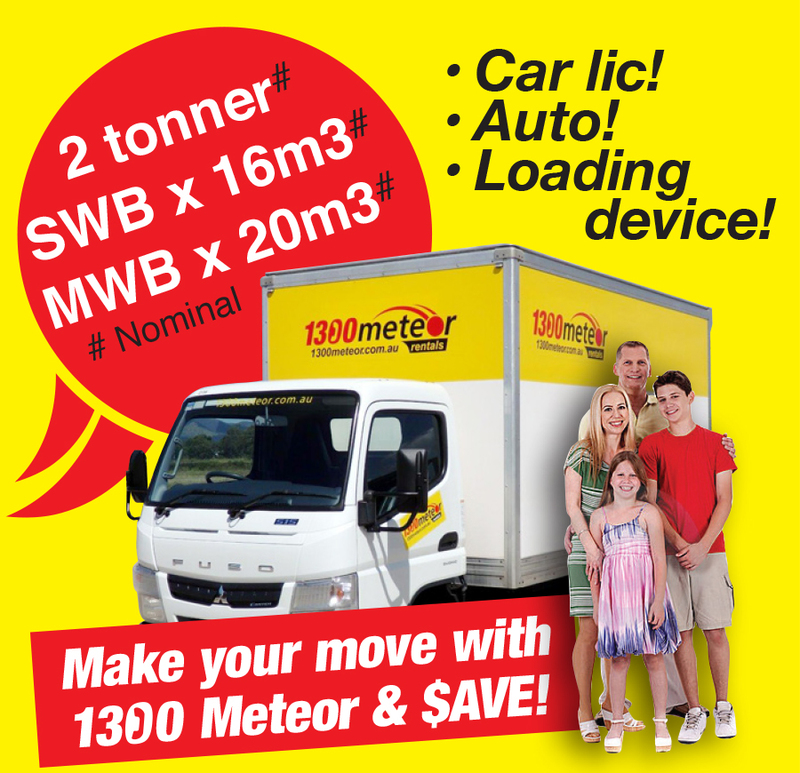 Use the information above to contact 1300 Meteor Rentals. Simply a great place to live, work, play and visit!